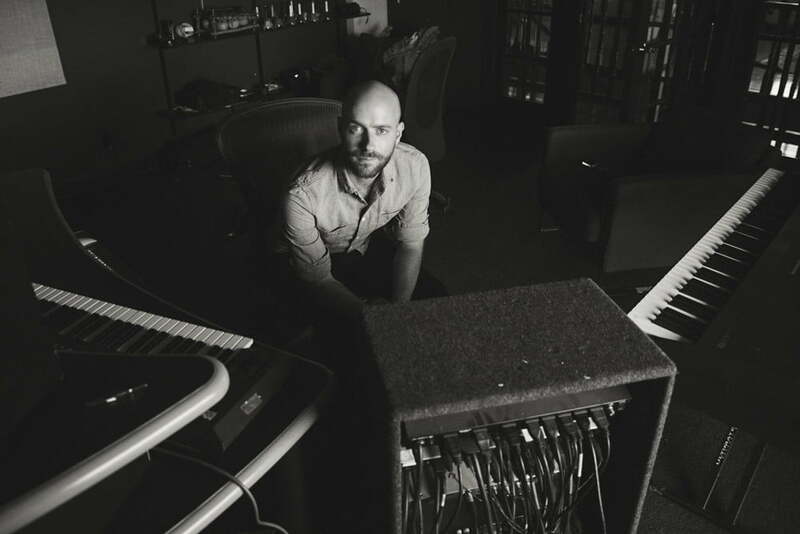 Composer Dan Romer toyed with filmgoers’ emotions with his atmospheric, ambient scores for a pair of critically acclaimed films, Beasts of the Southern Wild and Beasts of No Nation. For his next score, Romer chose to compose the music of Far Cry 5, Ubisoft’s upcoming open-world shooter — and though the game looks nothing like those films at first glance, it has more in common with them than one might think. 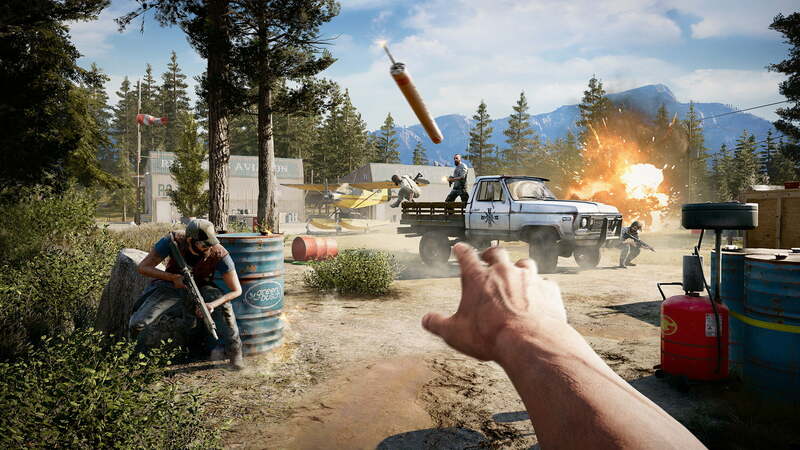 With an emphasis on strong character development and “make your own fun” moments, the series has gained a massive fanbase, but Far Cry 5 takes a much more serious tone that fits in line with Romer’s past work. Like both Beasts films,of No Nation and Beasts of the Southern Wild, Far Cry 5 blends reality with fiction. Romer drew on element of both films to set the folksy, but also tense and intimidating mood of the game’s setting, Hope County, Montana. In striking the balance between creating a fictional world and evoking the feeling of real place, Romer didn’t try to craft a “realistic” soundtrack focused on true Montanan themes, but instead one that draws on classic American music more broadly, with the use of banjo arrangements common in southern and western folk. Romer described the banjo as a surprisingly versatile instrument, able to deliver both calm, soothing melodies and aggressive tones when combined with other tools, including the mandolin, fiddle, and guitar. Along with synthesizers and percussion used more often in contemporary music, the sound is unique to Hope County, and it’s one that draws on America’s reputation as a melting pot. In Far Cry 5, Romer applied this philosophy to create something that is immediately identifiable as classic American folk, complete with soft vocals which give way to a booming choir. At first listen, one hymn’s lyrics contain a message rooted in traditional gospel tunes with lines like “help me faith, shield me from sadness” and “lead me to the bliss.” But they exist to show the predatory and enticing nature of the game’s villains, the cult at Eden’s Gate. The songs’ lyrics are innocuous on the surface, and perhaps even inspiring, until you realize that Eden’s Gate plans to do this through kidnapping and murder. “Jacob’s gonna come and set those sinners free,” the choir chants. It isn’t clear if the hymn refers to cult member Jacob Seed or the biblical Jacob. The song’s intentional ambiguity mimics the rise of many religious cults, whose members don’t learn the truth until it is too late to leave. Romer’s previous film scores used at precise, pre-arranged moments within stories to highlight emotions or to increase tension, but Far Cry 5 offers a unique challenge. The game’s open-world format allows players to break off at almost any point to embark on a new adventure. For the first time, Romer had to account for the audience’s interaction. The soundtracks of popular games were inescapable when Romer, 34, was growing up – arguably more pervasive than the radio hits that dominated the airwaves in the ‘80s and ‘90s. Themes for Super Mario Bros. and The Legend of Zelda were etched into kids’ memories, and Romer remembers sobbing while listening to the emotional, dark music of Final Fantasy VI more than 20 years ago. While Romer brought much of his previous musical experience into Far Cry 5, he also learned what makes the medium unique. It’s a balancing act that wasn’t necessary in Beasts of No Nation, but is required when the nebulous concept of “fun” comes into play in a video game. And with Far Cry 5 tackling the most mature subject matter in the franchise’s history, Romer the and the development team at Ubisoft have their work cut out for them. Far Cry 5 comes to PlayStation 4, Xbox One, and PC February 27, 2018.